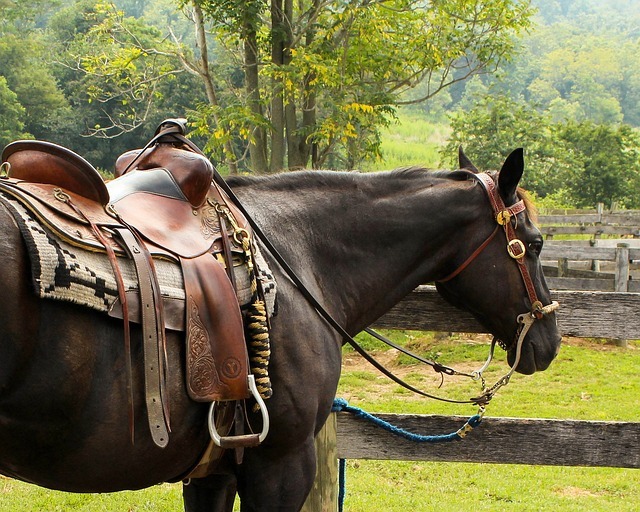 Leasing out your horse can be a great way to earn money but before you let your equine into the hands of a stranger, there are a few things you have to keep in mind. We have compiled a guide to criteria to think about before leasing. First you must set down your lease agreement and what that will entail from you, your horse, and the person leasing your horse. Be practical and realistic about your terms. Do not simply let anyone lease your horse. Ask the person about their qualifications and experience they have had with your horse. Leasing to a newcomer may prove to be risky. Check any and all references to be sure that they are telling the truth. 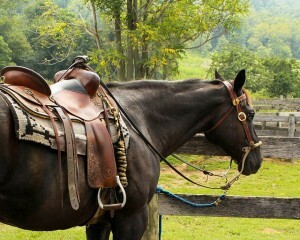 Ultimately you will want to lease to a person that your horse is at ease with. As this lowers the risks of accidents happening. To be sure that everyone is protected, be sure to have your horse insured. Get your equine insurance with Ark International Group.